social media is a key platform for customer experience. Sales, information, queries and complaints especially. 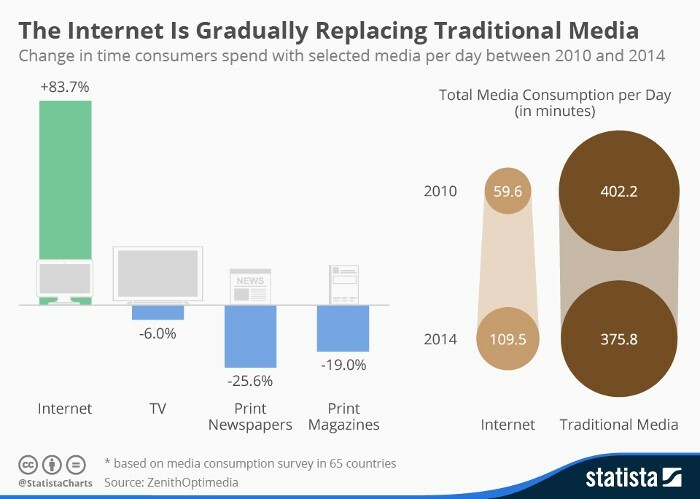 Traditional media such as TV and print is still key, but online is forecast to overtake them in the next 5 years. Businesses need to talk with their customers and need to be where they are. The advantages. 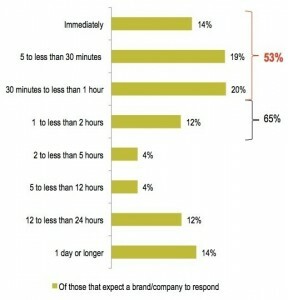 As well as being a cost effective, quick way to engage with existing and prospective customers, there are other significant business benefits – recent research shows that customers who are engaging on social media spend 20 – 40% more with a company, and are 3 times more likely to recommend a brand to a friend (Harvard Business Review). The disadvantages. Customer service expectations have increased and will only increase further as technology develops and makes communication even easier and faster. 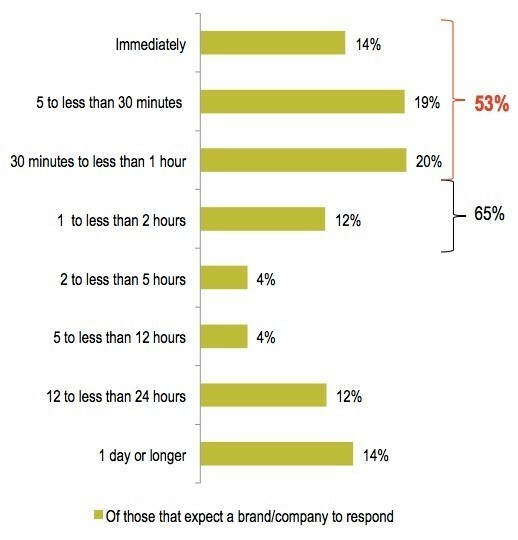 Already, 53% of customers on social media expect a 1 hour response. This rises to 72% if the original message is a complaint. 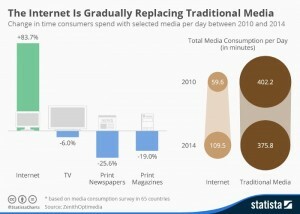 Social media is fast becoming a key customer service channel. DPD UK’s approach to social media focuses on “delighting our customers’ customers”. They are now handling an average of 60 enquiries a day via Facebook and Twitter. “Everyone goes that extra mile to delight our customers.” – International Director, ASOS.